Does life ever feel like a war? Do you know the things you ought to do but struggle to do them? Despite how hard you try, do you ever feel like something is opposing you, trying to keep you from living in spiritual victory? Part 1: Knowing the Enemy. Focused on defining spiritual warfare and identifying the enemies we face, according to the scriptures. Part 2: Knowing the Conqueror. Focused on learning what God has done to defeat our spiritual enemies and to deliver us from their control and into freedom. Part 3: Knowing How to Fight. 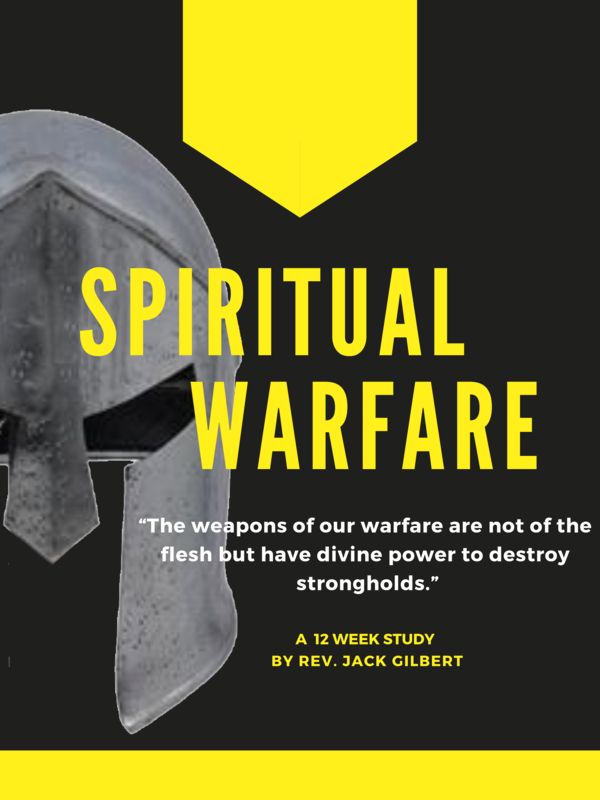 Focused on our responsibility in Spiritual warfare and the tools God has given us to fight spiritual battles. If you would like to use the material I put together for individual, family, or small group study, feel free to download the material below. You have my permission to reproduce the materials as needed. Please share this page with others so they can use this free resource. If you would like to partner with me and my family in making disciples, please contact me about becoming a ministry partner or by visiting http://www.send.org/jsgilbert and becoming an ongoing supporter. Thank you so much. Next Help us begin ministry in Spain.